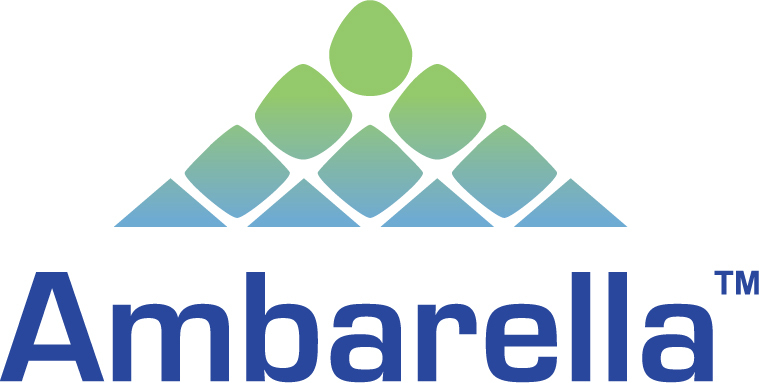 Chip maker Ambarella Inc (NASDAQ:AMBA) have its hopes high on non-traditional markets for its product, the chips that are responsible for processing that crisp high resolution, high definition GoPro Inc (NASDAQ:GPRO) camera videos. The chip maker is gearing its sights towards potential markets such as home monitors, professional security cameras, car dashboard apps, rearview mirror apps, as well as cameras mounted on drones and quadcopters. In a report by Investor’s Business Daily, analyst Kevin Cassidy of Stifel Nicolaus said that Ambarella’s niche is in the efficient compression of high quality video at low power consumption, a capability that can be used to penetrate untapped markets. Cassidy further added that the company’s 30 frames per second 4k ultra high definition video is competitively advanced by three years. Although small compared with its competitors, Ambarella Inc (NASDAQ:AMBA) has aroused interest due in part to some of its few but well known clients which include search engine giant Google Inc (NASDAQ:GOOGL) and camera maker GoPro Inc (NASDAQ:GPRO). With its capitalization at $900 million as of July, Ambarella shares have gone up at an impressive rate of about 95% for a year. Ambarella CEO Femi Wang says that apart from GoPro as the company’s main client, Ambarella is also working with FLIR Systems, Inc. (NASDAQ:FLIR), a seller of thermal imaging systems, as well as with leading manufacturers of surveillance equipments. Stifel Nicolaus analyst Kevin Cassidy estimates that 45% of Ambarella Inc (NASDAQ:AMBA)’s business comes from the IP security camera sector, higher than that coming from GoPro Inc (NASDAQ:GPRO). In a report by Bloomberg, Ascendiant Capital Markets analyst David Williams said in a phone call that GoPro Inc (NASDAQ:GPRO)’s popularity was helped by Ambarella Inc (NASDAQ:AMBA), noting that the chip maker is the “most pure play to GoPro” prior to its IPO. He added further that after GoPro’s IPO, everybody noticed Ambarella and how it is growing. Is GoPro Inc (NASDAQ:GPRO)’s Second Stock Offering Sufficient for Its Survival?